Companies with global aspirations often choose to locate in Los Angeles, and while some were surprised by Amazon’s decision to include Los Angeles in its list of 20 finalist regions, it made perfect sense to us because we know our deep and culturally diverse talent pool, fast growing high tech sector, globally connected logistics industry, world-renowned creativity, and unparalleled quality of life are all factors that set Los Angeles apart for market leaders like Amazon. 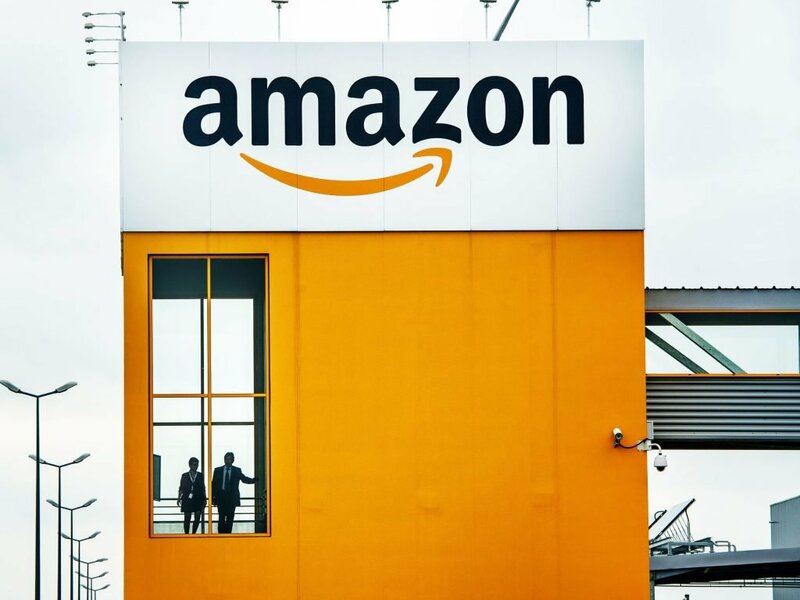 While Amazon has chosen to build its HQ2 elsewhere, the company is already a huge and very fast growing employer in the LA region and we expect to see that growth continue. With Amazon Studios in Culver City, a corporate office and newly acquired Ring in Santa Monica, numerous Whole Foods and Amazon Book Stores throughout our communities (with Amazon Go stores on the way), and many distribution and fulfillment centers in greater LA, Amazon already employs thousands throughout our region and those numbers are growing rapidly as Angelinos employed at those Amazon operations continue to help define the company’s offerings and power its growth. We salute the many leaders and organizations in LA County who worked collaboratively alongside LAEDC staff to develop our region’s proposal, and bring to light all the assets that LA has to offer to world class innovators like Amazon. Through this process we strengthened partnerships and learned even more amazing things about LA County, and we will bring those to future business attraction efforts that we regularly conduct at LAEDC. Thanks again to Amazon for the sincere interest they showed in LA during their multiple visits to our sites, and to California Governor Jerry Brown, the Los Angeles County Board of Supervisors and CEO’s Office, Los Angeles Mayor Eric Garcetti and his staff, and the mayors and city managers of each city in the region who offered a site for the proposal, as well as an extraordinary array of site owners, higher education institutions, private sector leaders, government agencies and utilities who helped us address each of the RFP’s requirements. It is a pleasure to work with such talented and dedicated civic stewards as we work to collectively advance opportunity and prosperity for all residents of the greater LA region.